God has raised up the Salt Covenant Network to meet the needs of ministers who desire to be fathered and mentored. It adheres to the Biblical principal of walking in holiness and righteousness. 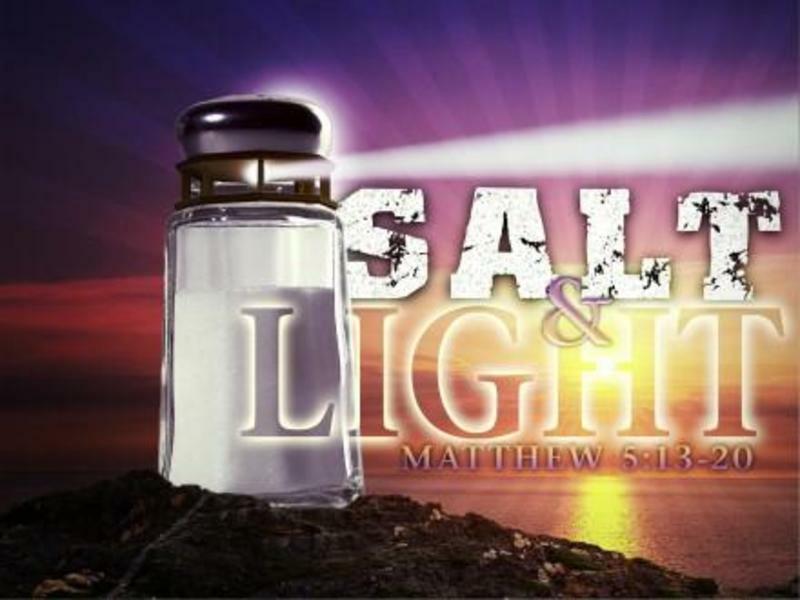 The Salt Covenant Network operates under the 5-fold ministry of apostle, prophet, evangelist, pastor and teacher. It is growing to cover ministries and plant churches in several foreign countries and throughout the United States. It's goal is to equip and encourage ministries to be effective tools for the Kingdom of God.